I have finished the center portion of my Avalon quilt. 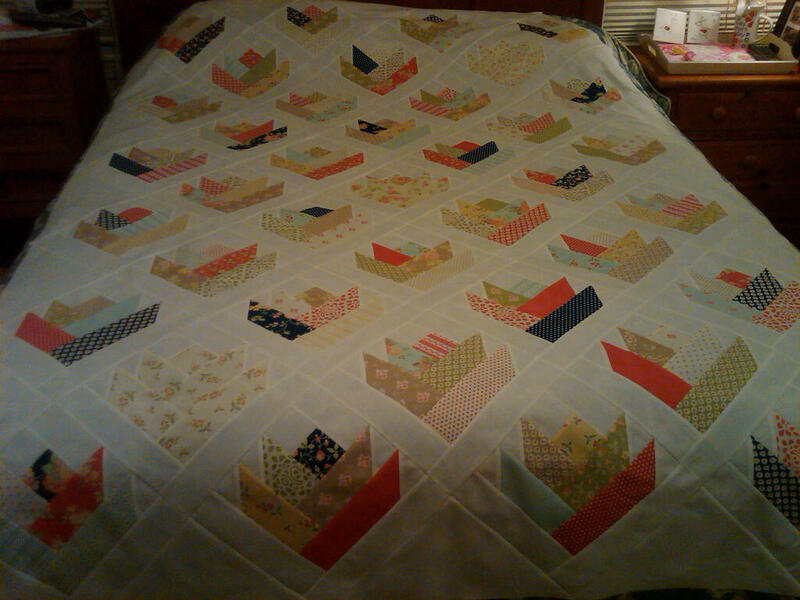 Now to trim the edges and decide on borders. I have partial strips left over from all the prints in the jelly roll. Thinking of some interesting way to put them to use in the border, while keeping with the flower theme. Sorry for the poor lighting. It was still early this morning and it was starting to rain outside, but I couldn’t resist posting today! 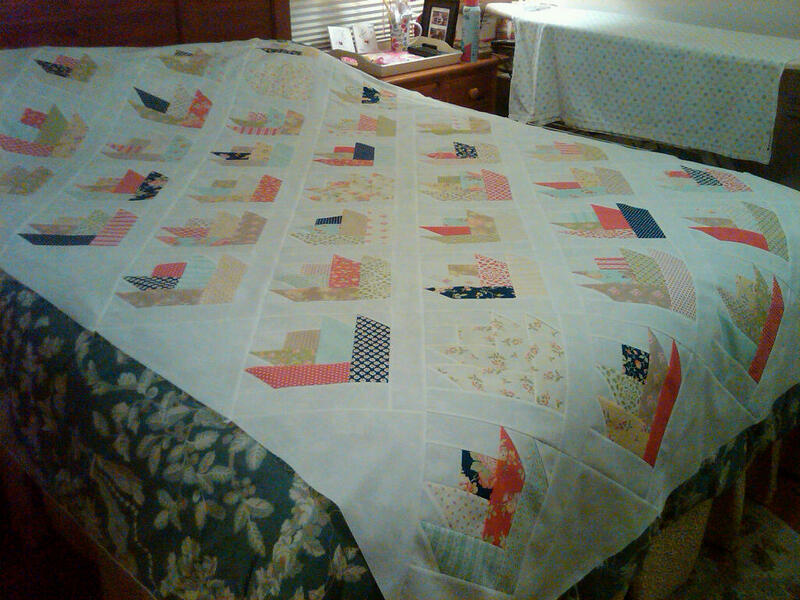 So, there are three same-fabric, cream colored blocks scattered in the quilt top. I’m so glad I did that. Here’s one more gratuitous picture from the side of my ‘design bed’. Hope you are having a great start to the new week! 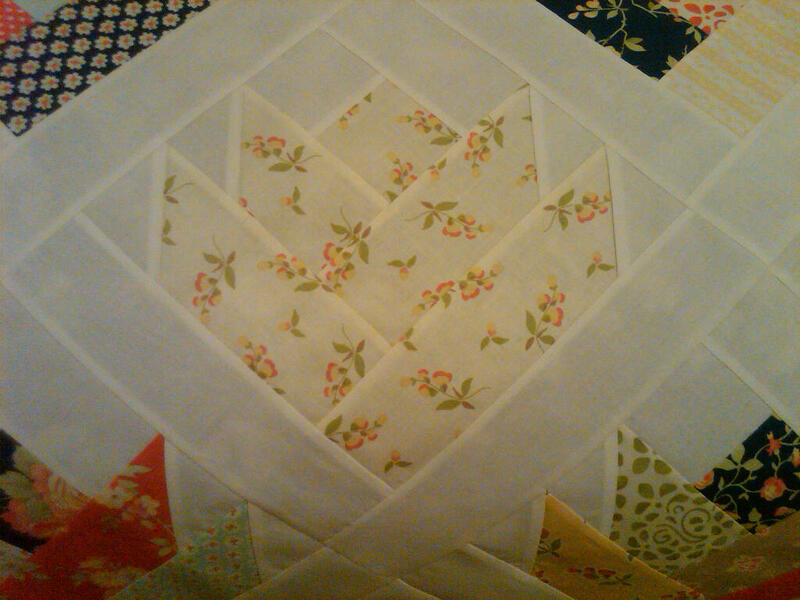 Your quilt turned out beautiful! I like the cream one a lot also! 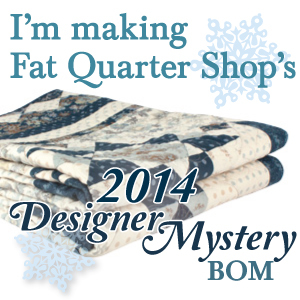 That looks like it was a fun pattern Jennifer! Very pretty. I might have had the same thoughts as you about not using the cream, but wow – it looks awesome!